ACCRA, Ghana, Dec. 5 (UPI) — The U.S. Department of State said a fake U.S. Embassy in Ghana that issued illegally obtained legitimate visas for over 10 years was shut down. 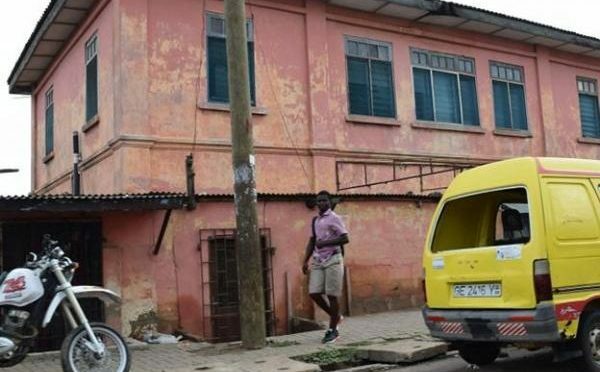 The fraudulent enterprise, housed in a pink, two-story building in the capital of Accra, also issued counterfeit visas, and other false identification documents. The business operated three days a week and the fake consular officers who worked there were Turkish citizens who spoke English and Dutch. The operation was shut down during the summer after an informant gave a tip an investigator. 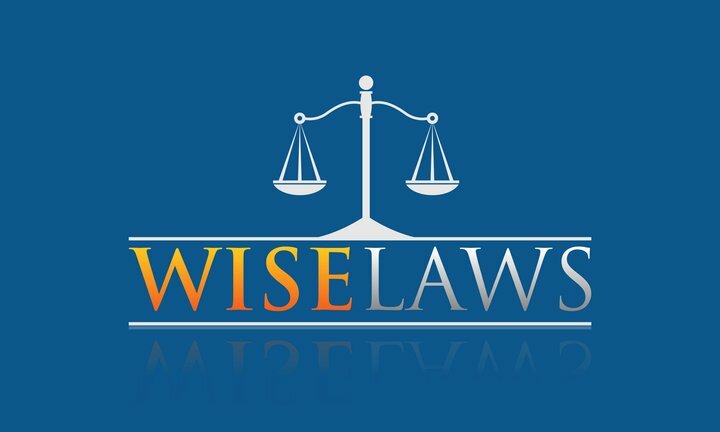 Customers who bought the fraudulent services paid about $6,000. The State Department did not disclose how many people may have entered the United States illegally using documents issued by the fake embassy. Visas and passports from 10 different countries were found during raids on the building. Several suspects were arrested.